Birthstone Jewelry are pieces which display gemstones that accompany a birth month, each having a unique meaning and historical significance. At Treasured Memories®, our fine keepsake jewelry is a large selection of bereavement jewelry and cremation jewelry that are able to be filled to keep those memories- of which we hold most precious- alive. Memories of lost loved ones’ kept close at heart with a bit of their ashes, the celebration of life with grains of sand from your honeymoon, and especially to honor the ones we love who are tied specifically to the month of December in Blue Topaz. Luminescent Ocean Blue Topaz, in it’s standing as the December birthstone. Blue Topaz, the December birthstone, is a symbol of love and affection and is said to be be a booster of one’s sweetness and overall disposition. With this in mind, the genuine stone is commonly given in celebration of both the 4th and 19th wedding anniversaries. On a deeply spiritual level, Blue Topaz is a stone of peacefulness, historically believed to be calming to the emotions, and ideal for meditation and connecting with spiritual beings. It is a natural magnifier of psychic abilities, assisting those who wish to attune to inner guidance, as well as those who serve others through spiritual healing. 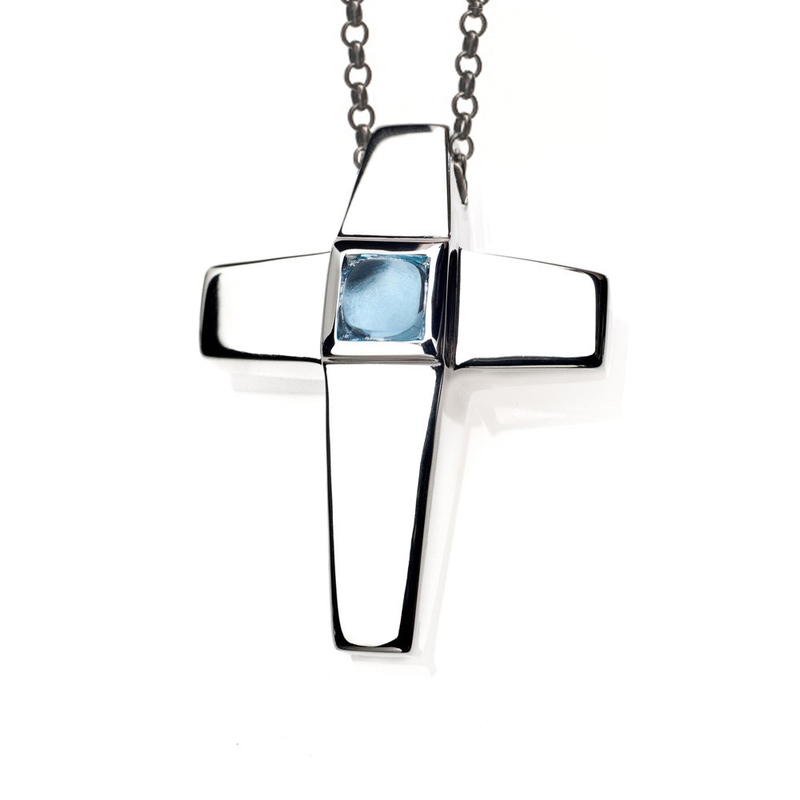 Blue Topaz for December Birthstone accent our cremation and memorial pendants with elegant lines and the reed style. Treasured Memories® collection of Blue Topaz Memorial Jewelry and Cremation Jewelry are an elegant way to incorporate Blue Topaz’s meaning into your holiday memorials. Shop our meaningful and symbolic keepsake jewelry and cremation jewelry collections, today for your holiday, memorial, or anniversary needs. 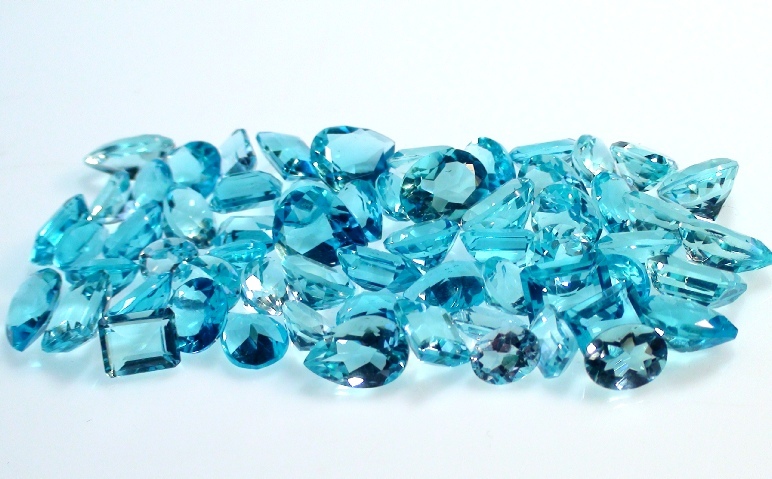 The hue of our Blue Topaz makes an elegant addition to any holiday themed memorial setting, too. Symbols of mourning, like the Blue Dove, capture the spirit of the holiday season while creating a respectful memorial display for those we’ve lost throughout the year. 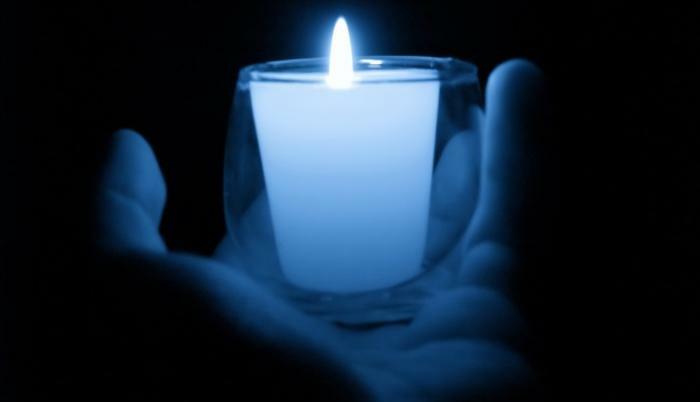 A special way to remember your loved ones, is to hold a candle lighting service. This sets the tone of the holiday and allows for your loved ones to participate in the holiday healing process. 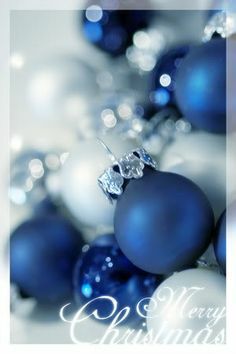 If you prefer subtleties, try incorporating some blue decor around your home to symbolize the presence of those you love. But most importantly, don’t be afraid to talk to your family! After a loved one dies, there may be many questions lingering- don’t be afraid to share. It could be the very thing you need to help with healing. If you’re on the receiving end of the conversation, learn the ways to you can help your friend or loved one, here. Moreover, remember to live and love. Dedicate every day you are granted, every memory you’ve been blessed to have, and each special occasion that deserves a touch of Blue Topaz. 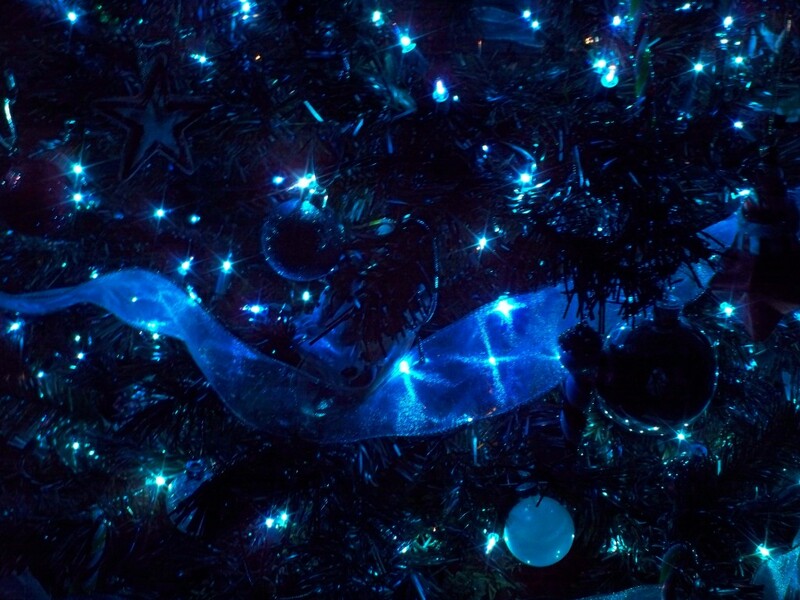 Blue Topaz in decorative lights lends its meaning to a evokes a timeless and classic vibrancy.